Don’t forget, Top Sims Run-Off voting is open until November 30, 2011! The winners of each Run-Off vote will face each other in a final vote in December. 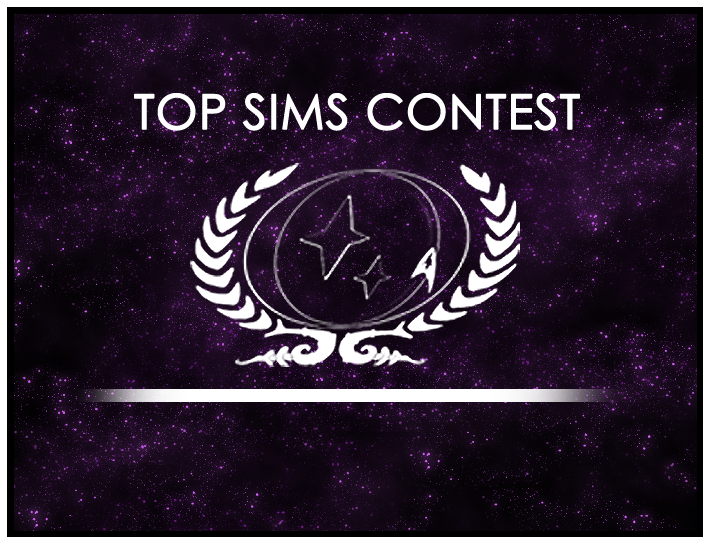 Head on down to the Top Sims Contest forum and get to voting!